This is our main coaching activity. 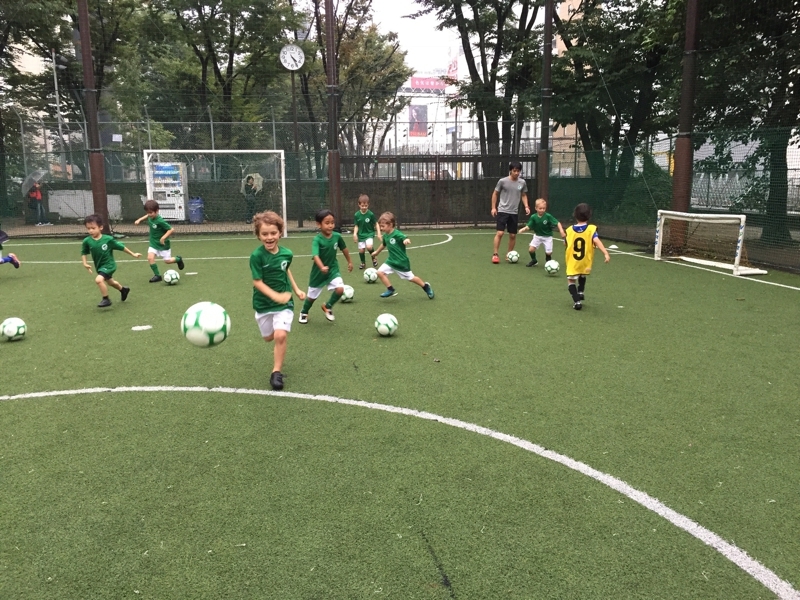 Coaching in Japanese and in English after school. 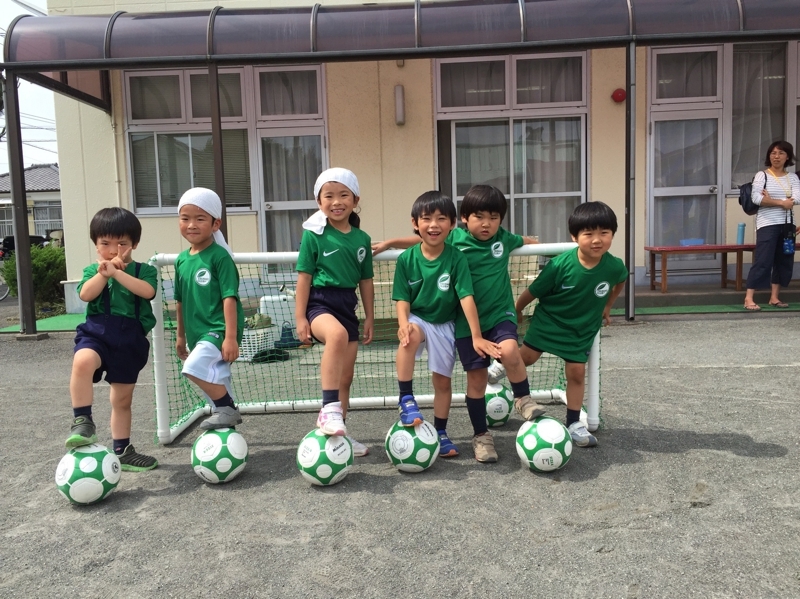 For 3 - 8 years old kids (Nursery - Year 3), currently we have BST School in Shibuya and Tsubaki Club in Ninomiya-machi. 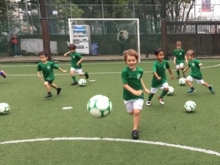 Please feel free to contact us if you are looking for football coaching for the kids after school. 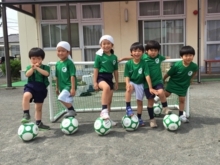 This is a football training programme which runs during school holidays. 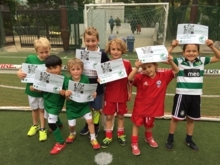 Everyone can participate, even if you are not a member of the After School Programme. 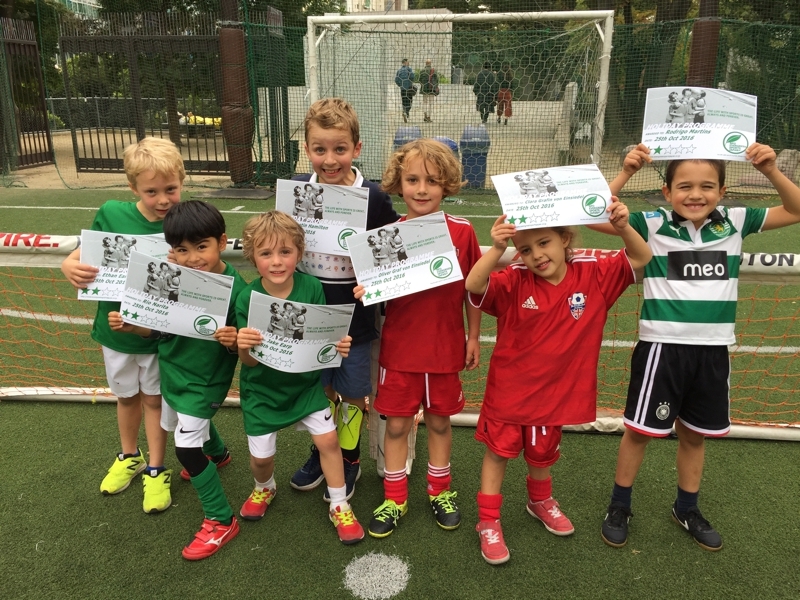 You will receive a certificate if you participate all days. 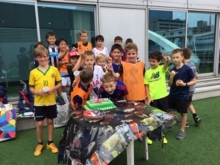 We celebrate your children's birthday party with football. 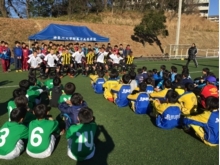 We send coaching staff to the venue and provide football clinic. 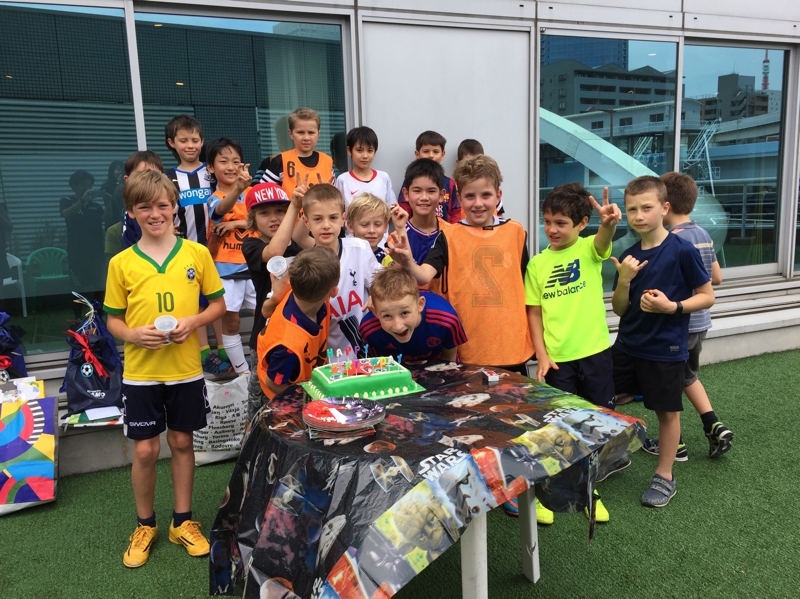 Please feel free to contact us if you are interested and planning your children's birthday party. 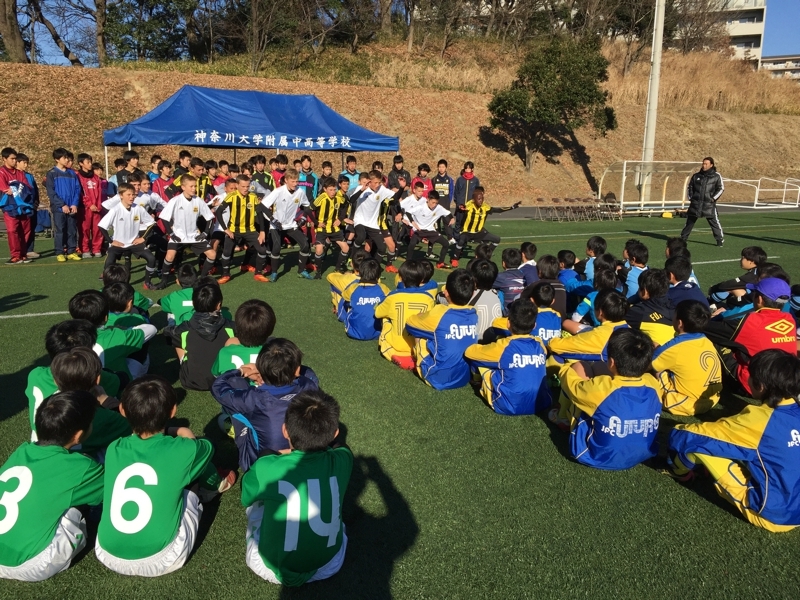 We support the team from overseas to come to Japan using world connections that we have. We provide an opportunity of international exchange to the local kids through this programme.